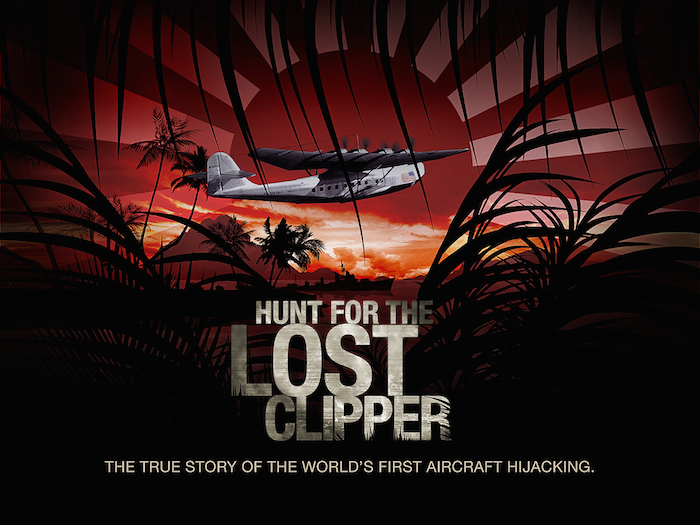 First of all, HUGE apologies for not adding more content to the Hawaii Clipper forum. Please know it is not at all for the lack of enthusiasm or time but more an effect of a lack of additional materials. We have had a few interesting finds in the past two months such as the Choy Wah Sun’s China Clipper Restaurant menu and personal photos of the Hawaii / Hawaiian Clipper in Hawaii by tourists in 1937 and 38, but not a lot has surfaced in relation to the last and final effort to revisit the site where we believe the remains of the passengers and crew are now buried. An effort is underway to raise financing for the trip and conduct a thorough inspection and excavation to solve this mystery once and for all however we will not know more until present negotiations are completed and the checks are signed. As always, thank you for your consistent visits and bits of information and we wish you a very warm and pleasant Spring.